Chewing-gum—from the baseball diamond to office workplaces, over 100,000 tons of gum is chewed per year around the world. Dating back to ancient times, different versions of gum have been used as a means of trade in Africa, stress relievers in Greece, and a construction material in Central America. To this day, chewing-gum continuous to hold its position as a popular commodity on our planet. 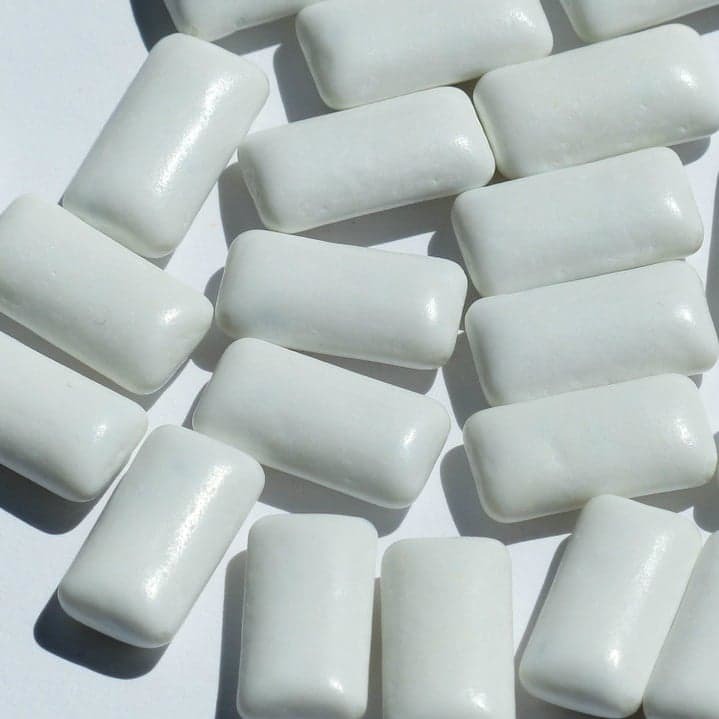 Overall, the global chewing-gum market is segmented into four geographic regions: North America, Asia-Pacific, Europe, and the rest of the world. The Middle East holds the title of largest gum consumers with Iran ranking as the top chewer, followed closely by Saudi Arabia. In the US, the world’s fourth-biggest gum market, the average person chews about 300 sticks of gum annually and consumes half a billion dollars of the product. In 2015 alone, the country generated $25.83 billion worth of sales with over fifty percent of its households taking the action of chewing gum. Led by the Asia-Pacific sector, the worldwide gum market is projected to create $30.46 billion in revenues by this year and will work its way up to $32.63 billion in revenues by 2019. Children are the largest demographic of consumers that contribute to this revenue, and the reinvention of sugar-free gum makes the product much more sellable in today’s economy. This type of gum boasts health benefits that include reduced tooth decay and plaque formation, and stress reduction. With marketing strategies that feature many unique flavors, bright colors, and varying shapes, leading gum suppliers like Mondeléz International and Mars Incorporated are doing their best to appeal to their largest buyers. In the future, the market is predicted to grow modestly and looks to continue to emphasize the health benefits of sugar-free gum. Just like in the far past, chewing-gum will persist to be part of society in the long run.